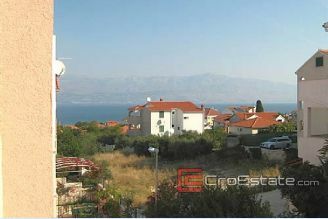 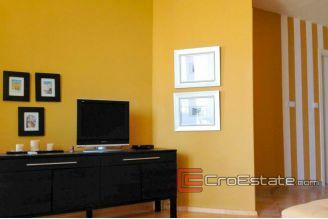 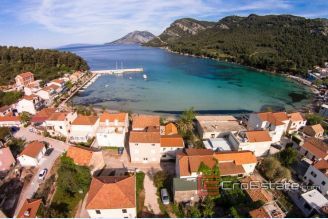 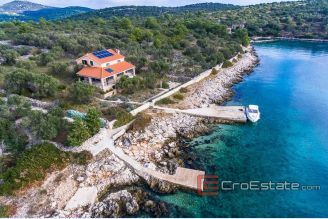 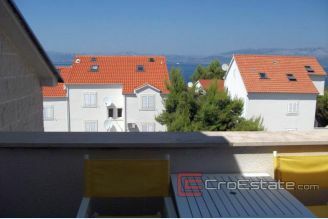 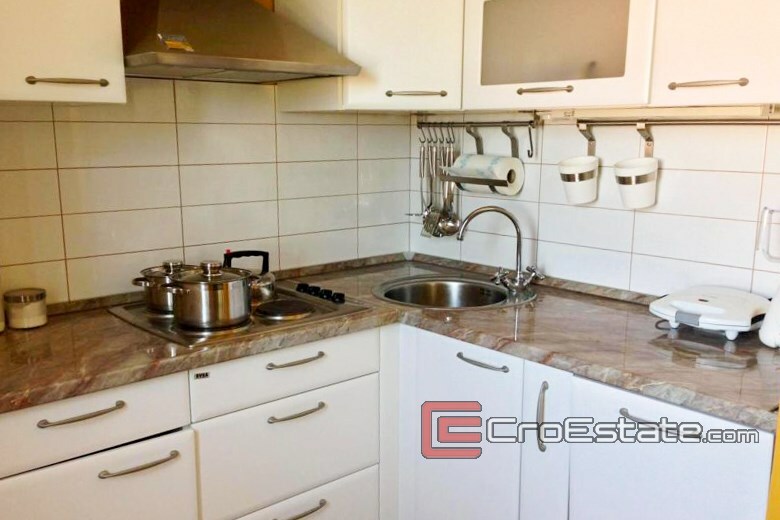 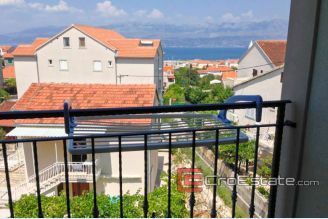 This beautiful apartment, overlooking the sea and the ferry port, is situated in a beautiful location, only 500 meters from the sea on the island Brac. It consists of a kitchen connected with dining room and living room, two bedrooms, bathroom and balcony which is 49 m2 of living space. 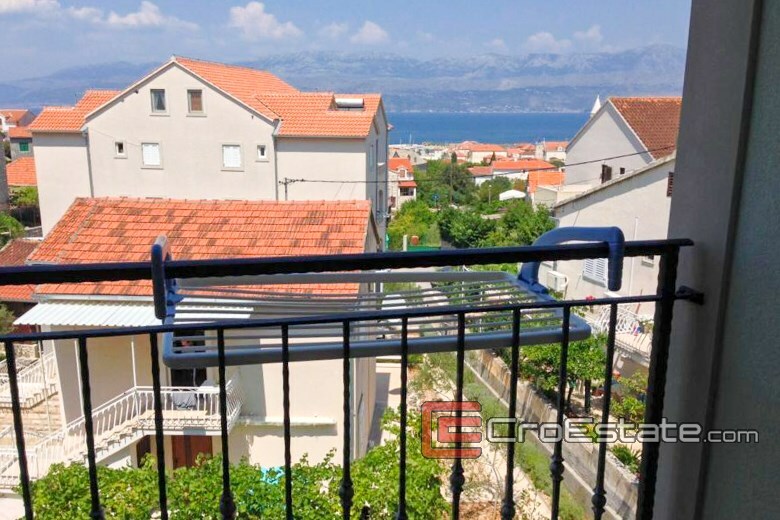 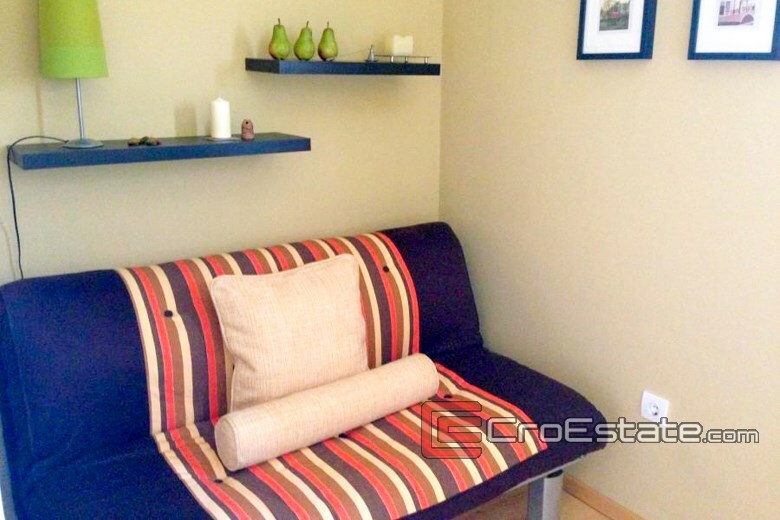 The apartment is fully equipped (dishwasher, washing machine, refrigerator, air conditioner...) and furnished (furniture is in excellent condition, preserved and clean because the apartment was used only 3 months in 10 years) and as such is on sale. 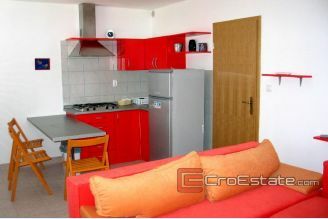 It is ready to move in. 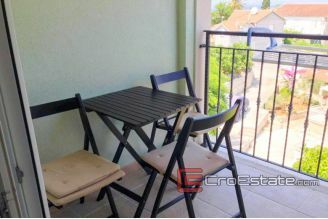 It has a parking space in front of the building (11m2). 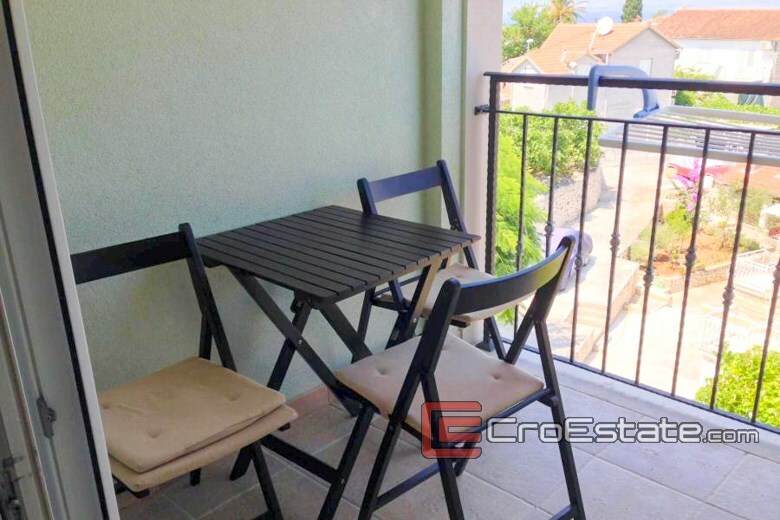 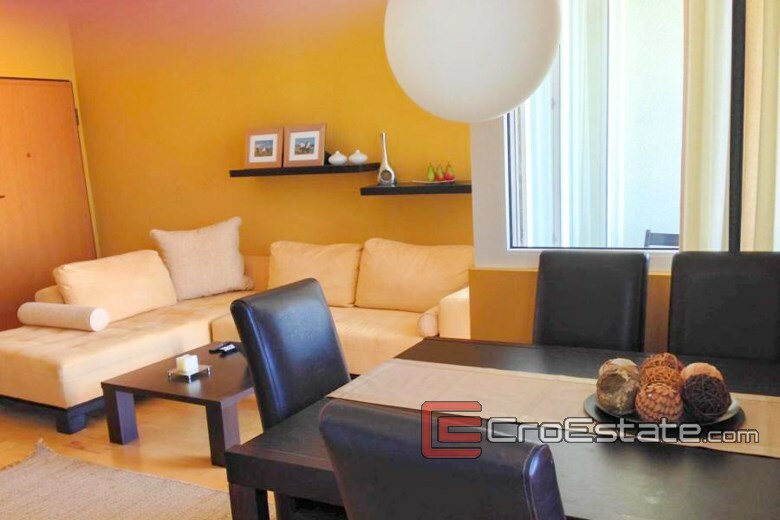 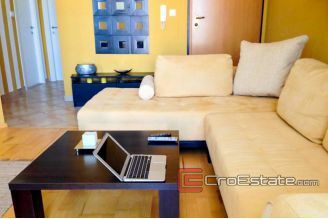 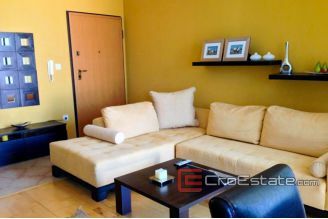 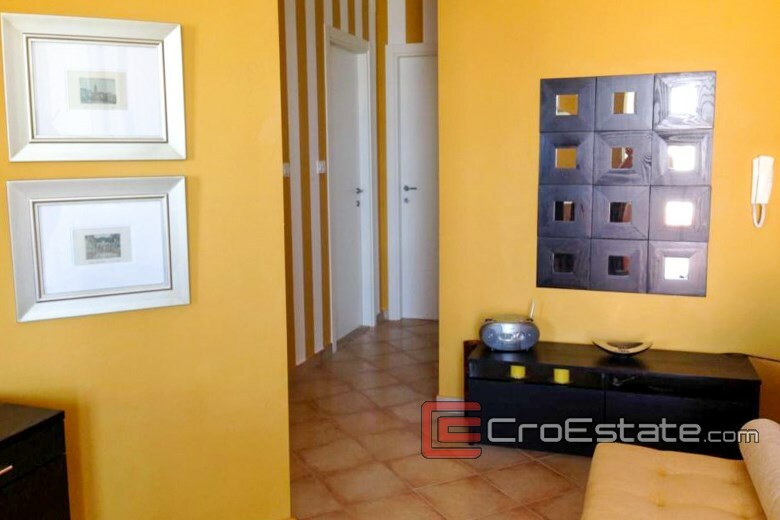 Beautiful location, well-maintained property, modern interior and the proximity of all facilities are just some of the advantages of this apartment where you will be able to fully enjoy and make the best of your holiday. 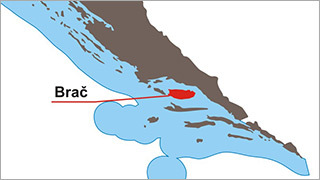 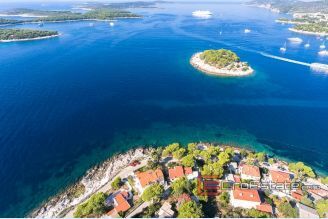 Brac (pronounced [brâːtʃ]; local Chakavian: Broc, pronounced [broːts]; Latin: Bretia, Brattia; Italian: Brazza) is an island in the Adriatic Sea within Croatia, with an area of 396 square kilometres (153 sq mi), making it the largest island in Dalmatia, and the third largest in the Adriatic.